As industry becomes increasingly digital and connected, cybersecurity isn’t just a nice-to-have, it’s a core element of functional safety. CSA Group offers an integrated suite of services to protect you from cyber threats. Motors, generators, and turbines represent a massive segment of the industrial sector. Because they are so important, it is critical these products are tested and certified to the required standards of a region, particularly the applicable energy efficiency regulations. Because CSA Group has helped develop many of these standards, you benefit from our years of experience and technical insights. 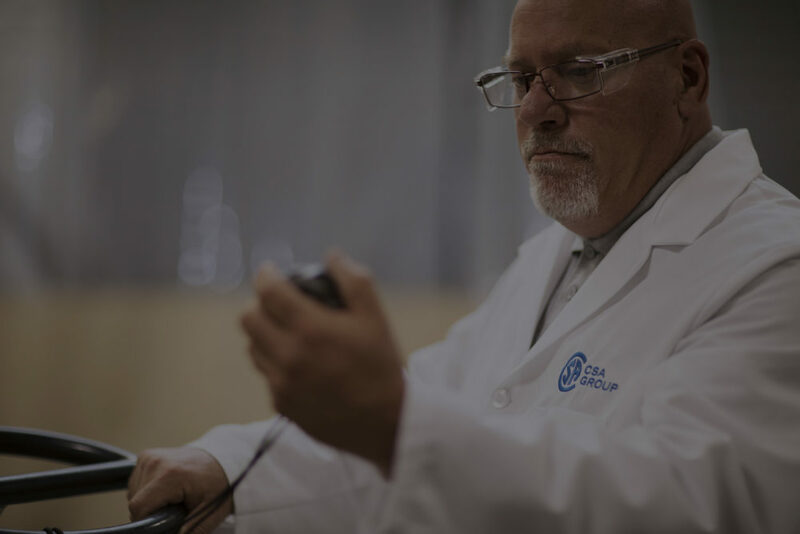 No matter where your manufacturing facilities are located, our North American and global network of offices and laboratories gives you direct access to the technical teams that oversee your project from start to finish. We know how important it is to get your products into targeted global markets quickly and with confidence – our testing and certification services are designed to do just that. For gas turbines, we can inspect and approve their electrical features through our field certification program and North American field evaluations. Internationally, we can inspect gas turbines against the IEC 60079-13 and IEC TS 60079-46 standards. CSA Group is accredited by the U.S Department of Energy (DOE) to conduct the necessary energy efficiency testing on electric motors, including small electric motors. We are also accredited by Natural Resources Canada (NRCan) to provide the efficiency testing against three-phase induction motors. Why you should choose CSA Group to test and certify your motor, generator, or turbine. CSA Group offers various evaluation programs for testing and certifying motors, generators, and turbines. Ensure the safety and performance of these high-volume and in-demand electromagnetic motors. Take your appliance motors – including component type appliance motors – to North American and global markets efficiently and confidently with our internationally recognized testing and certification services. We are a global leader in the evaluation and certification of electric motors, so you can respond to customer demands and get to market quickly. With advances in these motors evolving rapidly – especially in traction, robotics, and aerospace motors – ensure compliance with market requirements with trusted testing by CSA Group. CSA Group can test your electronically commutated motors to ensure you meet key standards for efficiency and safety, and get your product in front of customers confidently. Whether used in a residential, recreational, business, or commercial environment, establish your generator’s compliance with proven testing from CSA Group. 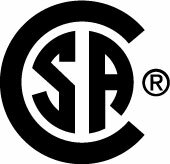 Displaying the CSA mark on your generator signals quality to your customers ensures your generators are up to the highest standards in your target market. CSA Group can perform field evaluation and certifications for electrical components of your gas turbine to ensure they meet key standards. The connected manufacturing of Industry 4.0 is transforming manufacturing as we know it today. Learn how to use IIoT to take your business to a new level. CSA Group offers dozens of testing protocols for motors, generators, and turbines to bring your product to market simply, efficiently, and with confidence. We offer expert services and custom solutions that help speed your product to market while helping ensure compliance for manufacturers, workers, and customers. Transform your innovations into quality products that meet critical safety requirements with our expert lifting device services.